Duties include the supervision of Street Department employees, budgeting and the overall management of the department. Supports the superintendent and oversees the work of the department. Also performs street maintenance operations. Operates and maintains a variety of heavy equipment including road graders, bulldozer, front end loaders among others. Also performs street maintenance operations. Repairs and maintains all city owned vehicles along with operating and maintaining a variety of heavy equipment including road graders, bulldozer, front end loaders among others. Also performs street maintenance operations. 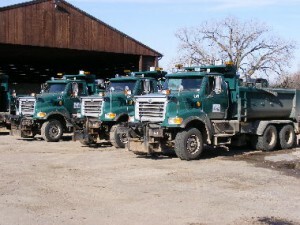 Operates and maintains a variety of equipment including plow trucks, front end loaders, skid loader among others. Also performs street maintenance operations. The department also utilizes seasonal workers. 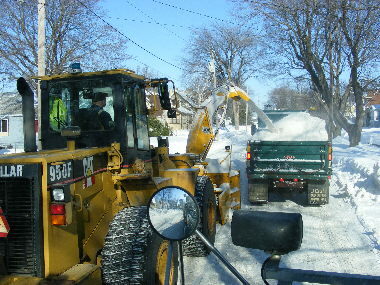 These include college age workers to assist in non-skilled tasks and skilled drivers to assist in plowing operations. 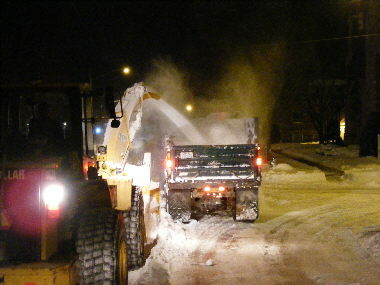 Workers from the utilities department are at times brought in to assist in plowing operations.